These durable plastic stackers are a real space saver. 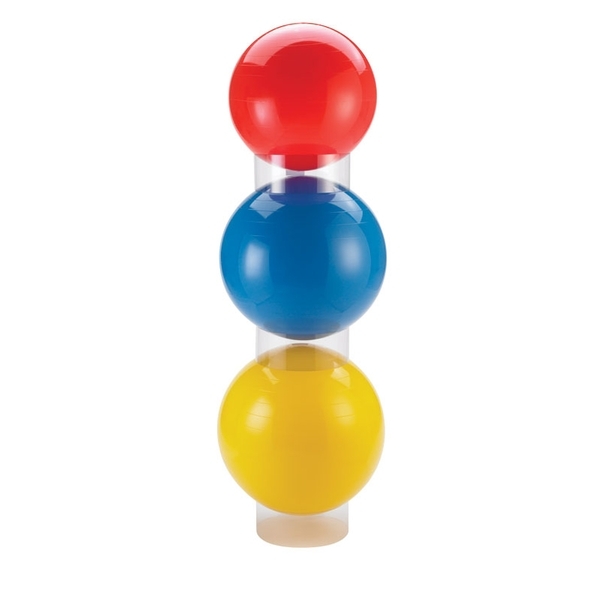 The clear stackers adjust easily to fit 55 cm to 85 cm size balls. Set of 3.